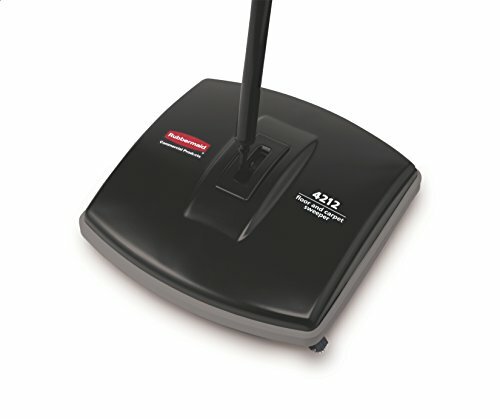 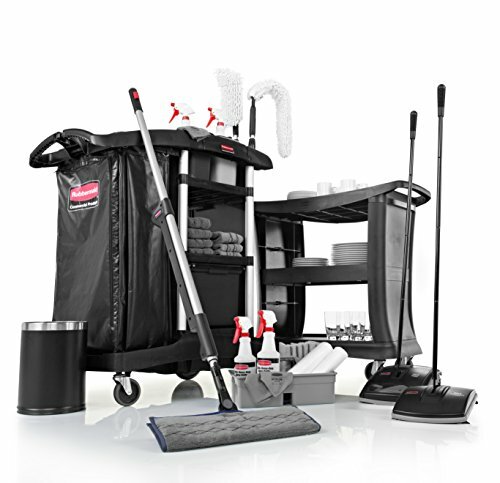 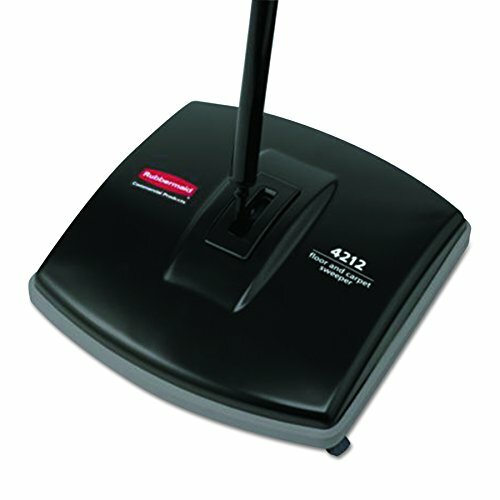 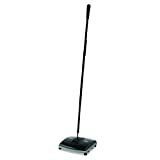 The Rubbermaid Commercial Products Executive Series Galvanized Steel Floor and Carpet Sweeper is part of a complete line of commercial sweepers for hard floors and carpets. 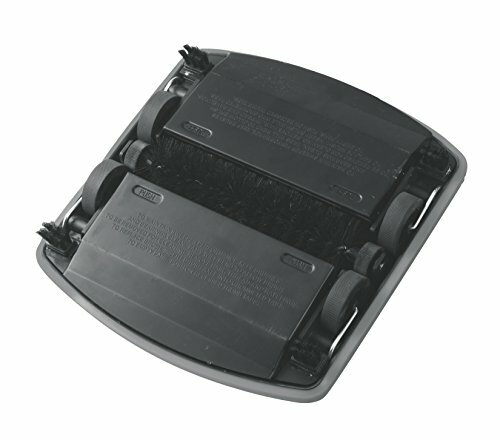 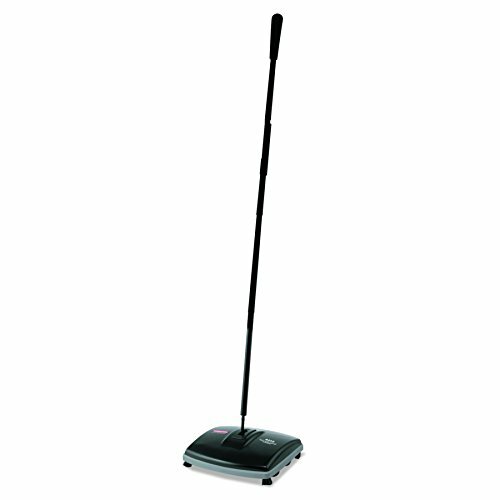 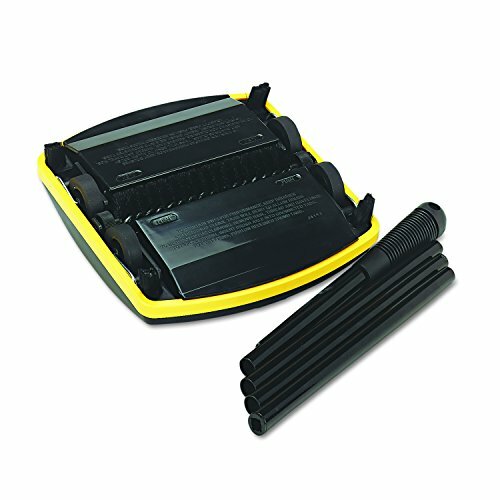 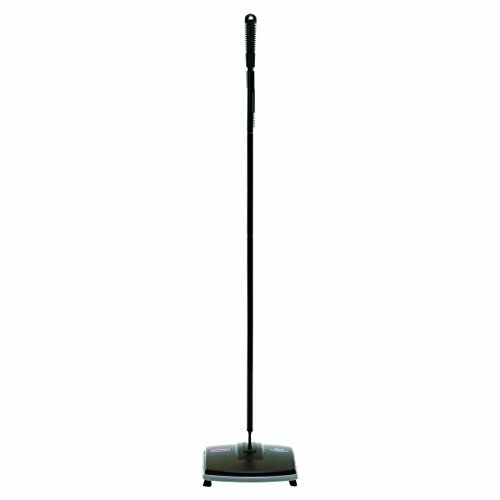 The carpet sweeper features an easy-open debris pan for effortless cleaning. 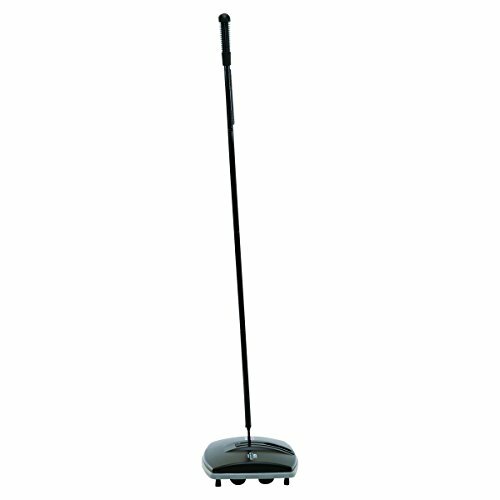 Its low profile design provides easy access around and under furniture. 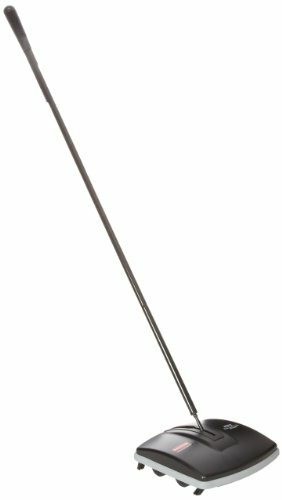 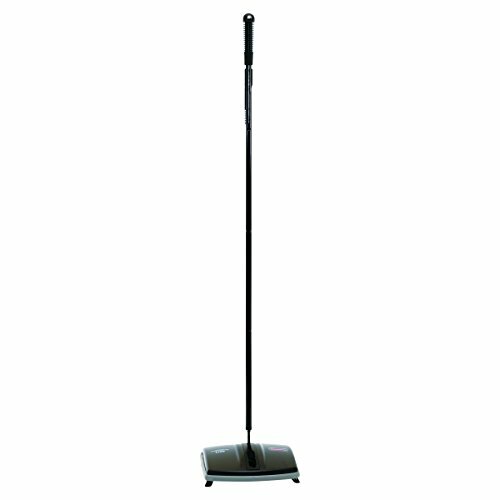 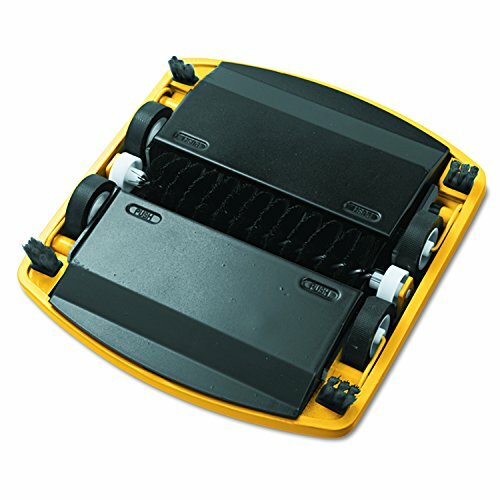 The carpet sweeper is constructed of durable galvanized steel and tough ABS plastic and is designed for low-pile carpet, tile, wood, vinyl and more.